Medixine at Upgraded Life Festival: How to connect consumers and doctors? 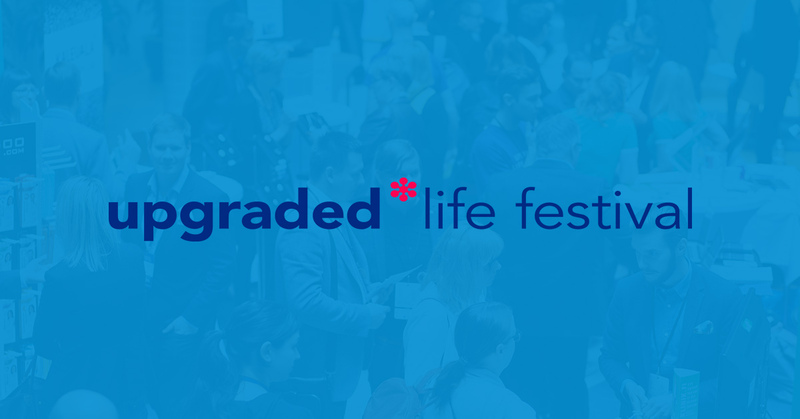 Upgraded Life Festival is a startup-driven health innovation event and will be held at Biomedicum in Helsinki, on May 31st-June 1st, 2018. During the event, we will present our product Medixine Suite, which is a cloud software program for connected care, remote monitoring and communication. Medixine Suite also enables sharing data collected by consumer devices such as wearables with healthcare professionals. A good example of these is our collaboration with Garmin. Garmin offers a wide range of wearable devices that can also be used for monitoring a subject’s health. Medixine has integrated Garmin’s devices into the Medixine platform, enabling numerous new applications. One potential application is screening and monitoring employees’ stress levels based on pulse rate variation. We welcome you to our booth Y2 to hear more about our solutions and the collaboration with Garmin!